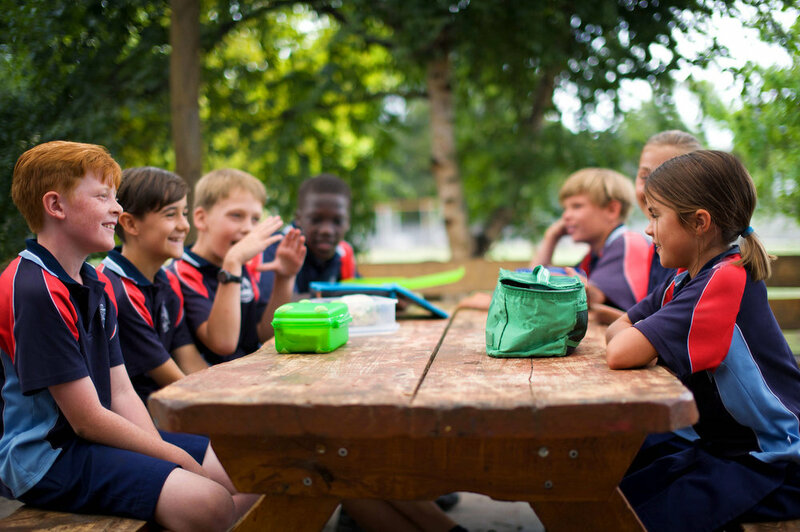 Channel Christian School is a vibrant community of families and staff that work in partnership. We believe that every child is important and is valued for their uniqueness. Together we foster creativity, deep thinking, playful learning, relationships and faith. We maximise our beautiful surroundings bringing the discovery of nature into all areas of the curriculum. Our staff are passionate and are dedicated to providing highest quality Christian education. We create an environment in which students feel safe, loved and are free to be as they were created. Right from the start in Kindergarten, children at Channel are provided with lively, fun and enjoyable classes. All our teachers are devoted to encouraging each child to experience the love of learning and to develop their individual talents and gifts. We offer a contemporary and varied curriculum with plentiful opportunities in the creative arts and digital technologies. We teach our students to love one another and to love God. This is achieved by the example provided by our dedicated Christian staff and through our curriculum, which holds biblical values at its core. Your child will grow in faith and self-confidence, and will develop lifelong friendships and relationship skills.